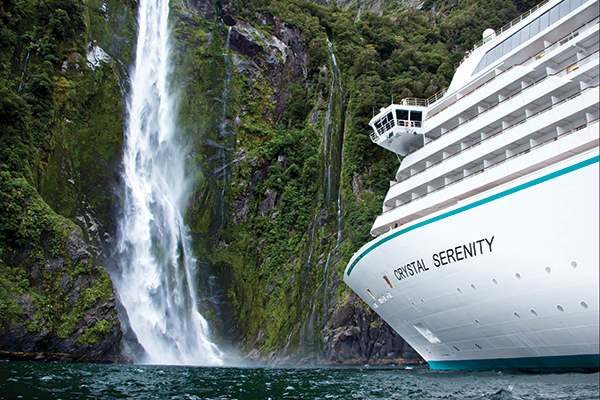 Discover Crystal Ocean, River and Yacht Voyages, while saving up to $2,000 per suite. A superior standard of service is at the heart of the award-winning Crystal Experience. This genuine hospitality is amplified by ships of exceptional design and space, a robust menu of quality inclusions and amenities, a vast selection of choices appealing to every interest and inclination, and an enriching collection of all-inclusive voyages to the world’s most fascinating destinations – from the Caribbean and Alaska to Asia and the South Pacific, even the great rivers of Europe. 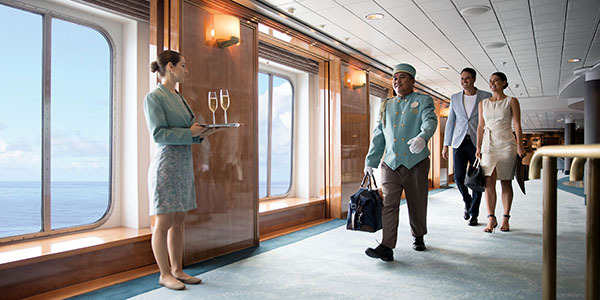 Aboard the all-inclusive Crystal Cruises, you can retreat to your generously appointed suite, most with private verandah, or your butler-serviced Penthouse, and relish the pampered comforts of your private sanctuary. 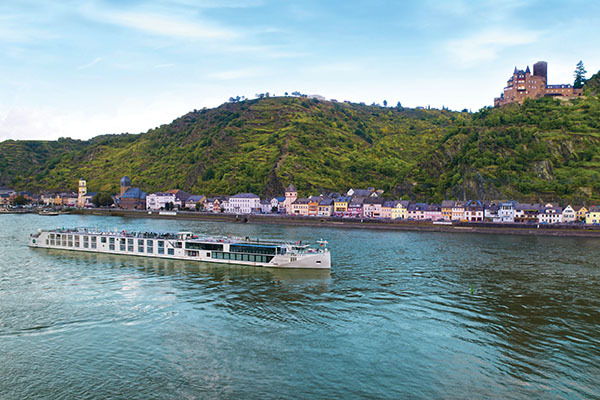 Discover an unrivaled way to experience the legendary capitals, medieval villages and beautiful landscapes of Europe’s majestic rivers. Join the yachting set along the iconic coasts of the West Indies aboard the intimate Crystal Esprit. 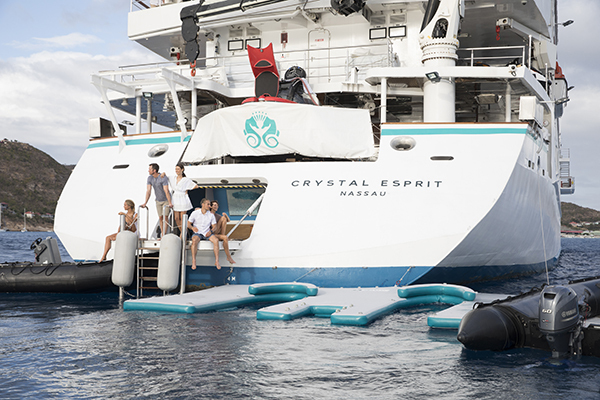 Enhanced by the unregimented, all-inclusive luxuries of the Crystal Yachting Lifestyle, exhilarating discovery awaits. Every Crystal voyage features complimentary fine wines, champagne and premium spirits, bottled water and sodas, free and unlimited Wi-Fi, included gratuities, Broadway-style entertainment, complimentary specialty restaurants including Chef Nobu Matsuhisa’s only sea-going restaurant* and much more. Our Agency Exclusive: Save up to $2,000 per suite on select Crystal Ocean, $3,000 per suite on select Crystal River and $4,100 per suite on select Crystal Yacht voyages. Savings combinable with Ensemble amenities. All fares and savings are per person, in U.S. dollars based on double occupancy. Cruise Fares and Your Exclusive Fares are cruise only and do not include taxes fees and port charges, which vary by voyage. Your Crystal Savings are subject to availability at time of booking. Your Exclusive Fare includes Crystal Savings as well as any applicable Savings if available and does not include Crystal Society or Early Full Payment savings. If shown, categories OG, VG or PG are guarantees for positive space only; room numbers may not be requested and will not be assigned until 24 hours prior to cruise departure date; 100% payment is due at end of option period; Guarantee Only Fares may not be combinable with any other promotions including but not limited to Crystal Society Savings, Onboard Booking Discount, Early Full Payment Discount, Back-Back Savings, Combo Cruise Savings, Strategic Partnership Amenities, Group Promotions and Cruise Night Event Savings. Optional Personal Select Air Program is available to purchase for full-fare, full-cruise guests whose travel originates from a U.S. or Canadian airport and includes all government taxes and fees. Note: Early Full Payment savings do not apply to Personal Select Air. Solo Traveler fares are available upon request. Crystal Society Savings are per person based on double occupancy. All offers may not be combinable with other promotions, apply to first two full-fare guests in stateroom or suite, are capacity controlled, subject to availability and maybe withdrawn or changed at any time without notice. For complete Cruise Fare and Promotional Information and General Ticket Terms and Conditions, click here. Crystal Cruises, LLC reserves to the right to correct errors or omissions and change any and all fares, fees, promotions and programs at any time without notice. Book Now Savings of up to $1,000 per guest are available on most Crystal voyages – book your Crystal vacation by February 28, 2019 for the best fares!